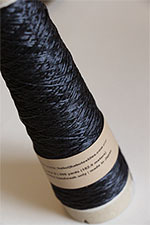 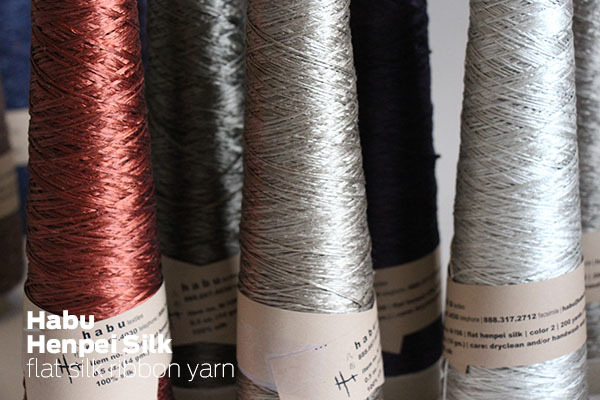 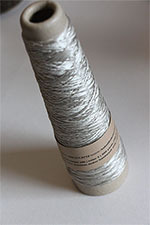 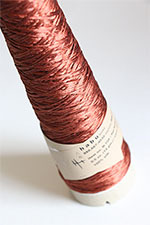 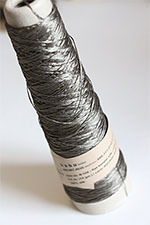 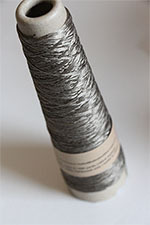 Reflective, silky, smooth, with an amazing shine - henpei is a silk ribbon, very fine, and strong yet supple. 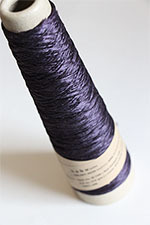 flat henpei pure silk 140 Yards/128 meters .5 oz/14 grams Dryclean. 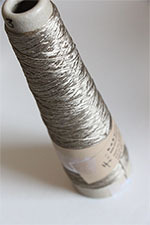 Lace weight.